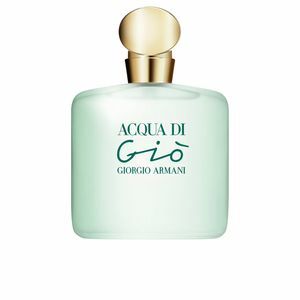 Acqua di Giò Femme by Giorgio Armani is an “Eau de Toilette“ for women with floral notes, fruity and aquatic. It is a breath of fresh air providing us with serenity and comfort. 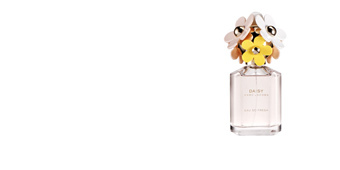 A soft scent that fills our moments of harmony and light tip to today. 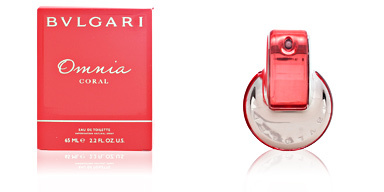 This fragrance was created in 1995 by perfumer Alberto Morillas. 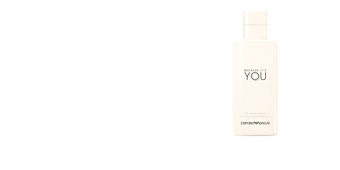 Its scent is inspired by a Mediterranean island Pantelleria, located between Sicily and Tunisia. This small island is also known as “La Perla Negra“ because of the contrast of landscapes that offers: volcanic soils, crystal clear aquatics and gardens of Arab origin. Its smell is like a soft, sensual caress our skin. exotic floral smell intermingled with soft fruity nuances create a delicate and warm feeling that comes to shudder, transporting us for a moment the incredible landscape that represents its contradictory essence. CLASS AND ELEGANCE. 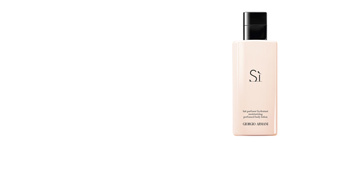 Although it is a very fresh scent, it is loaded with sophistication. A pure and simple delicacy, essence of the Italian firm. EARLY TREND. This fragrance anticipates trends smell “clean“ since, in the 90s, in the world of perfumery, floral smell and intensive style with classic and slightly more sensual overtones. ETHEREAL BOTTLE. Its packaging, follows the same line as that of their masculine version. A simple glass jar and slightly curved lines, with a turquoise touch provided by its liquid interior, reminiscent of the beautiful colour of the aquatics of the Mediterranean coast. 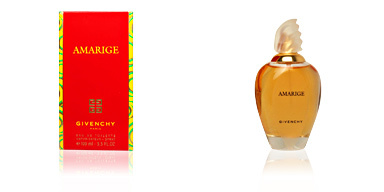 Olfactory family: Fruity Floral Aquatic. 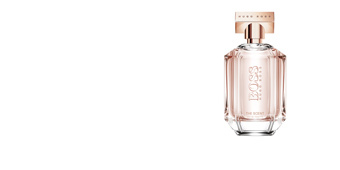 Top notes: Peony, pineapple, vodka flavoured sweet musk, violet, peach, banana leaf and lemon. 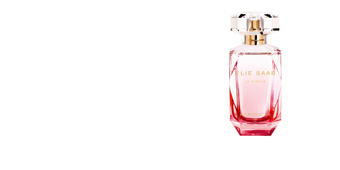 Middle notes: Lily, fresia, jasmine, hyacinth, ylang-ylang, lily of the valley, rose and calone. 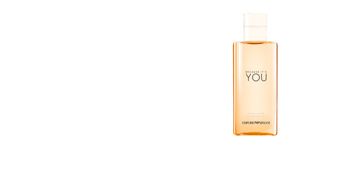 Base notes: Sandalwood, amber, musk, cedar and styrax. 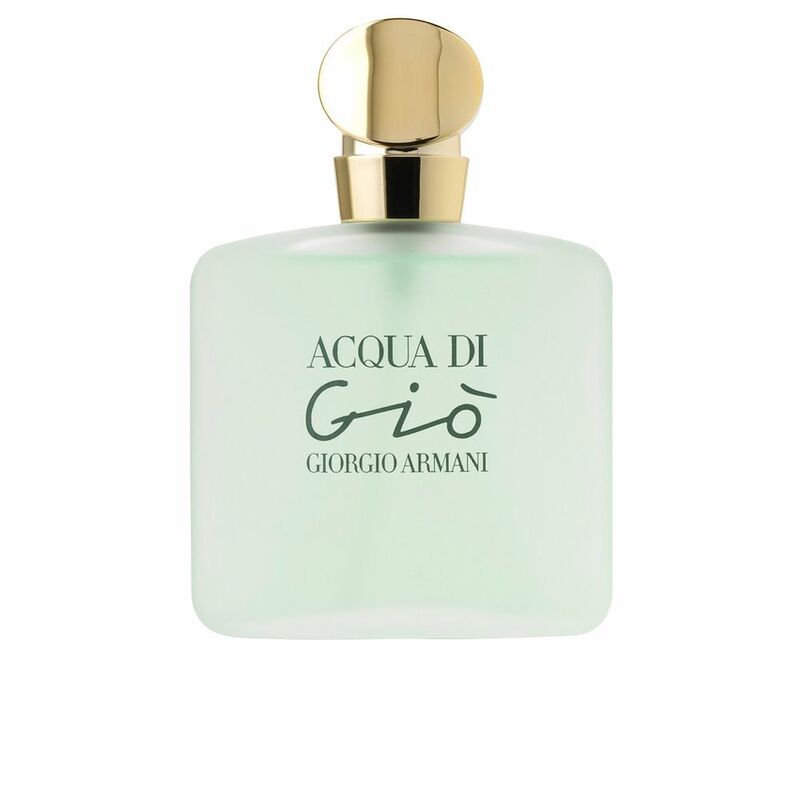 Acqua di Giò Femme is a fragrance belonging to the aquatic Floral and fruity family: for women. Because of its scent notes, it is intended for use during the warmer seasons of the year. Its projection on the skin and longevity are moderate. 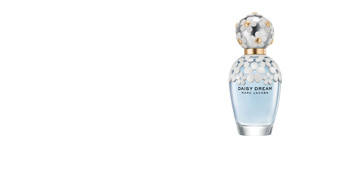 This fragrance is recommended for women between 35 and 65 years old, with a passion for the sea and all that it represents: freedom, serenity and harmony.